The late Jill Austin was Founder and President of Master Potter Ministries, which is still operating and is based in Southern California. Working as an award-winning professional potter, she founded Master Potter Ministries over thirty years ago. When she was not occupied in her trade, she would visit churches where she depicted the Master Potter creating His clay vessels on her potter's wheel. Combining music, drama and art, she brought the gospel of Jesus Christ to the lost, as well as deep healing to the broken-hearted. What began as a performing arts ministry quickly changed as the Manifest Presence of Holy Spirit began to move powerfully in her meetings, bringing renewal and awakening destiny to individuals and churches. God used these years to form this accomplished potter into a fiery preacher and one of the nation's powerful prophetic voices. Jill Austin's child-like faith, coupled with her fiery tenacity and resolute commitment to stand for the purposes of God, made her a much sought after conference speaker. Jill was known for her unique friendship with Holy Spirit and her ability to impart radical hunger and passion for the Lord Jesus Christ. These were hallmarks of the powerful anointing she carried as she ministered nationally and internationally. The Lord had gifted her as a governmental prophet with testimonies abounding to the astounding accuracy of the prophetic words she released to churches, cities and nations over the years. Jill moved with a catalytic anointing to release the fire of the Holy Spirit and break open the heavens over cities and nations, bringing revival with signs and wonders following her ministry. The Lord also used her to open up realms of glory and visitation with revelation of the Throne Room in her meetings. She moved with a breaker anointing to bring heaven to earth. Her heart burned to mentor, train and equip forerunners and fledging prophetic eagles to operate in the power and presence of the Holy Spirit. Her desire was to see people move in the Spirit not only in the church, but also in the marketplace and outside the walls of the church with a demonstration of signs and wonders following. She longed to see people soar in their destiny in God. 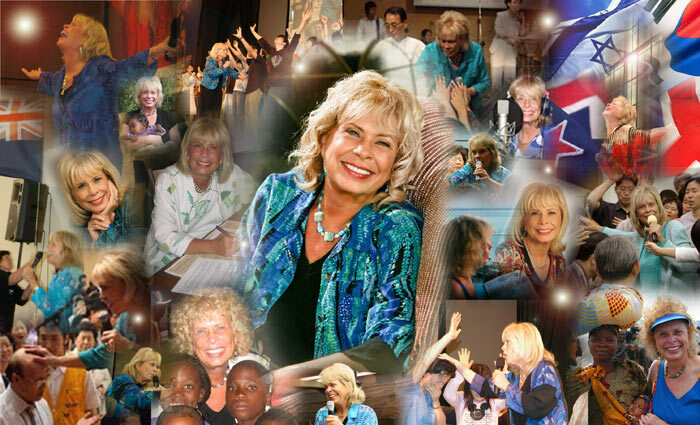 Jill had ministered extensively both nationally and internationally as a conference speaker. She also appeared on GOD TV, The 700 Club, PTL, TBN and numerous radio shows. 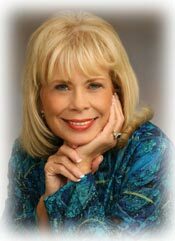 She had published articles in magazines such as Last Day's, SpiritLed Woman, Enhance, Elijah List, ElijahRain, Kairos, Ministries Today, and Awe magazine. Several of her teachings were included in the Women of Destiny Bible by Dr. Cindy Jacobs. Jill was the author of two prophetic allegories, Master Potter and Master Potter and the Mountain of Fire (Destiny Image). She had also written Dancing with Destiny: Awaken Your Heart to Dream, to Love, to War (Chosen Books; May 2007). We are very excited to release Jill's final book, Flying Lessons: True Stories of Supernatural Visions, Dreams, and Visitations, but we have to postpone any work on this until Jill's estate is completed. Once it is done, we will move forward with the next steps to edit and publish her book! Copyright © 2001-2017 Master Potter, All rights reserved.